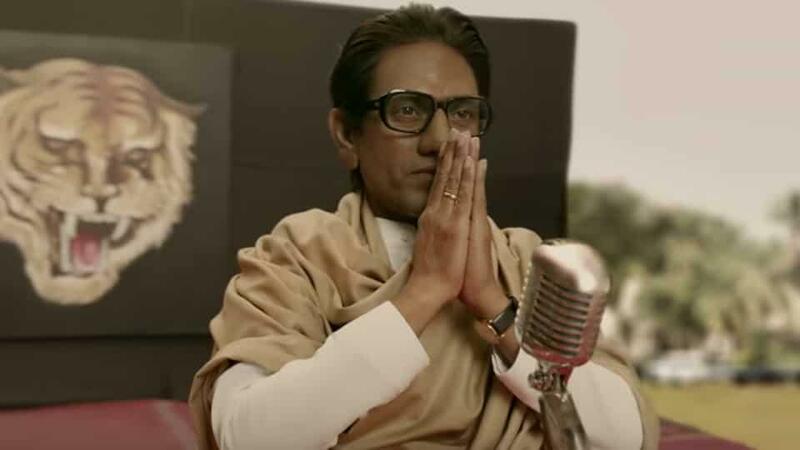 Versatile actor Nawazuddin Siddiqui is gearing up for his upcoming film Thackeray based on the life of Shiv Sena founder and world’s renowned cartoonist, Balasaheb Thackarey. Nawaz, who has earlier played several real life characters with ease in films like Manto, Manjhi: The Mountain Man, Raman Raghav 2.0 to name a few, believes that he takes inspiration from real life characters and not films. Produced by Viacom Motion Pictures, Carnival Pictures and Raut’ers Entertainment and directed by Abhijit Panse, the film also stars Amrita Rao, who is playing the role of Meena Tai Thackarey and is all set to hit the silver screens on 25th January, 2019.